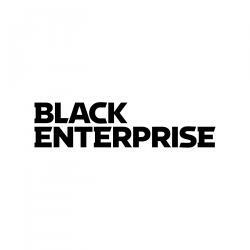 I’M A BRILLIANT LITTLE BLACK BOY! 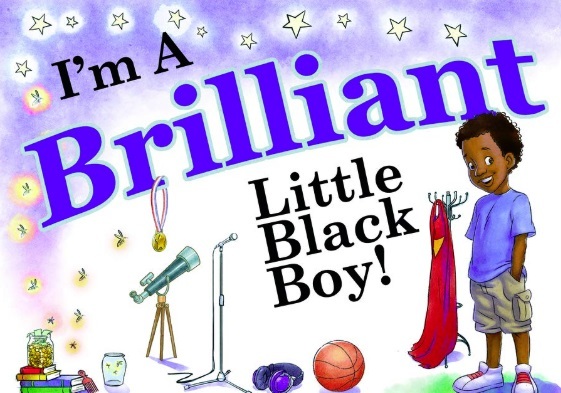 I’m a Brilliant Little Black Boy is targeted to African American children ages 6-11 years old. 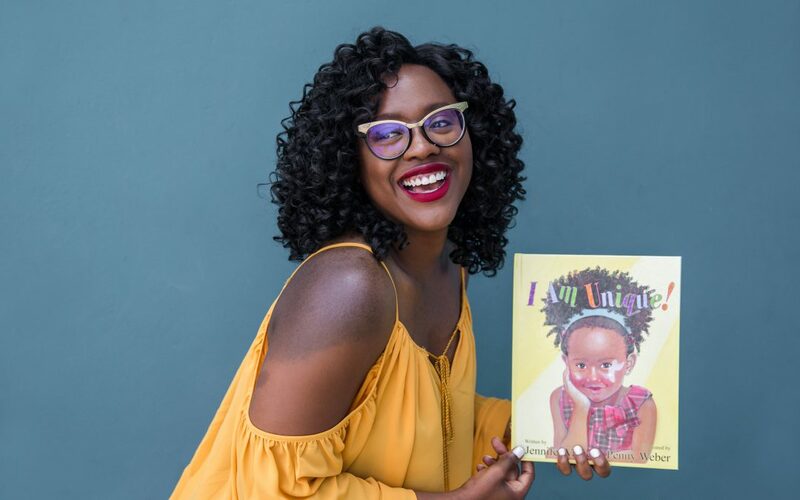 I Am Unique is a book and global empowerment brand reaching children in the United States, Africa, United Kingdom, Philippines, and Australia. 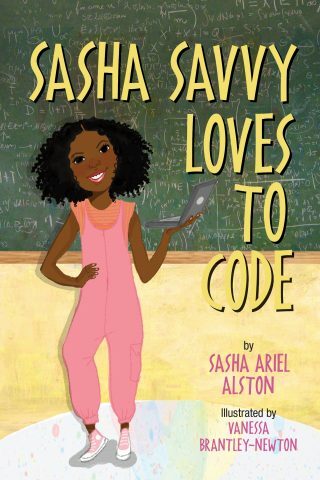 This book written by a teen author is to further the culture of science, technology, engineering, and math, while teaching some programming basics as well. 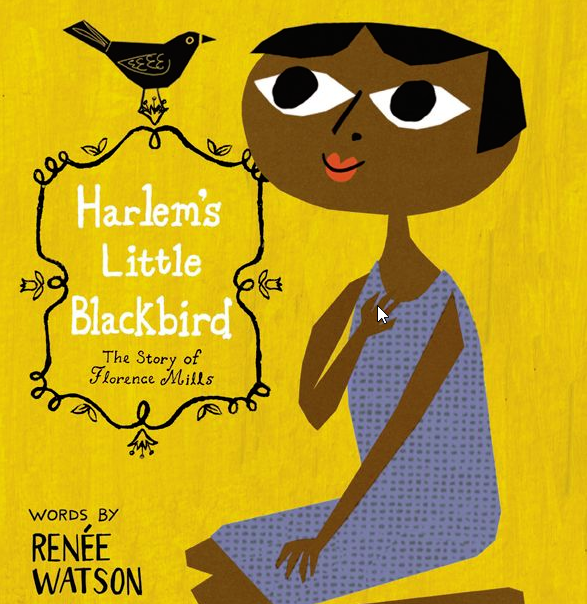 This book tells the story of Florence Mills, a singer with a voice like a bird. 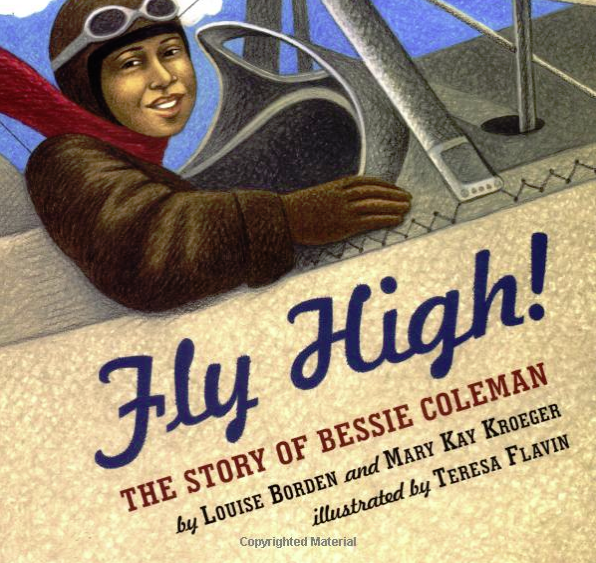 Bessie Coleman was the first African American to have a pilot’s license – she traveled all the way to France to earn her license after every American school refused to teach her. 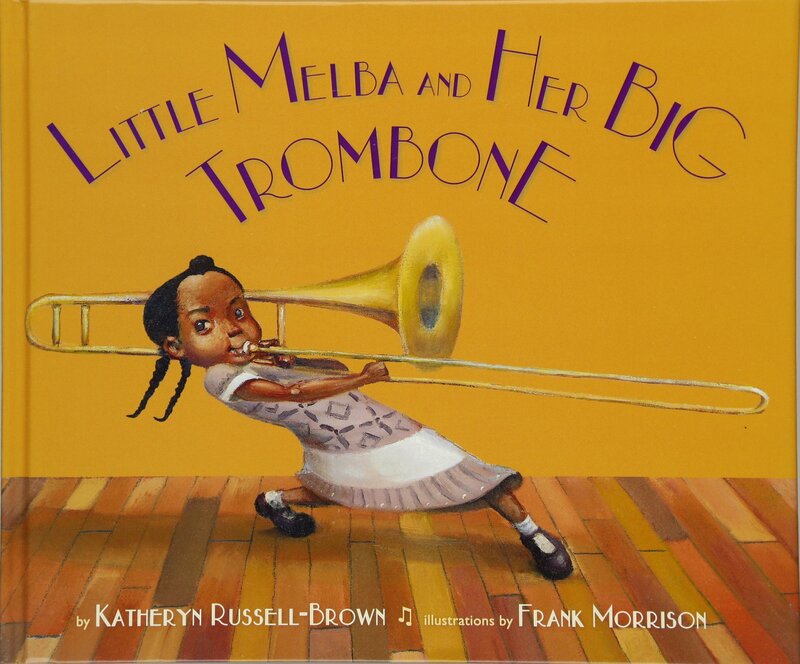 This book highlights Melba Liston; a child prodigy trombonist who played with everyone from Count Basie to Billie Holiday. 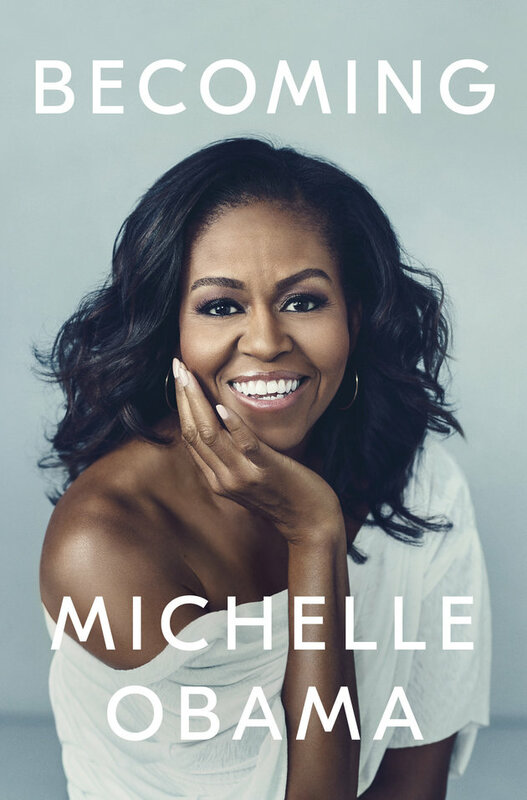 Throughout the book, Obama shares insights of a life of pomp and circumstance as a first lady, yet one also filled with the everyday worries, anxieties, and self-doubts so many women who hold it down as mothers and working professionals face. 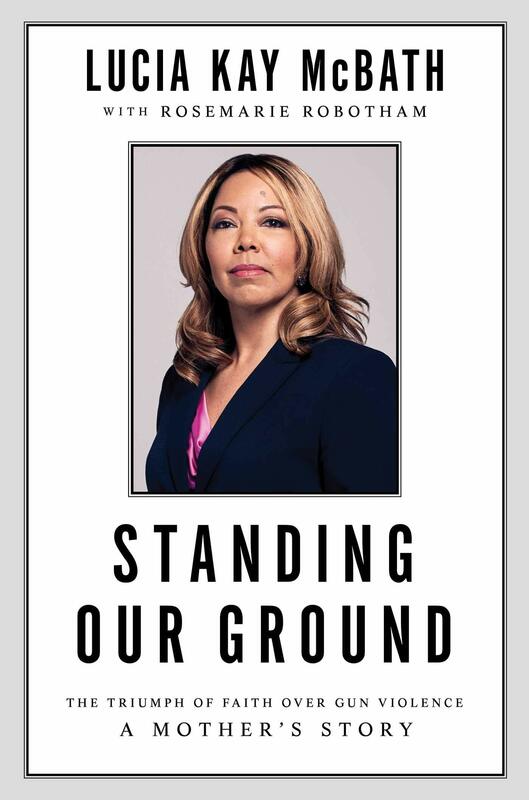 Part memoir, part history lesson, this is the story by newly-elected congresswoman Lucia McBath who became an activist after the murder of her son Jordan Davis. 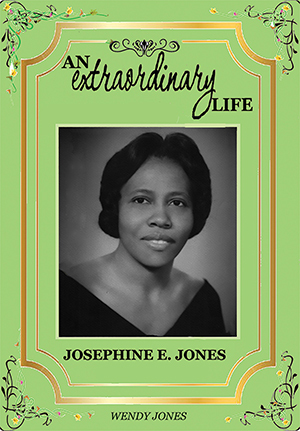 Author Wendy Jones can’t exactly prove that her mother, Josephine Jones, was the first black woman manager at a Fortune 500 company, but she certainly makes a strong case for it in her book. 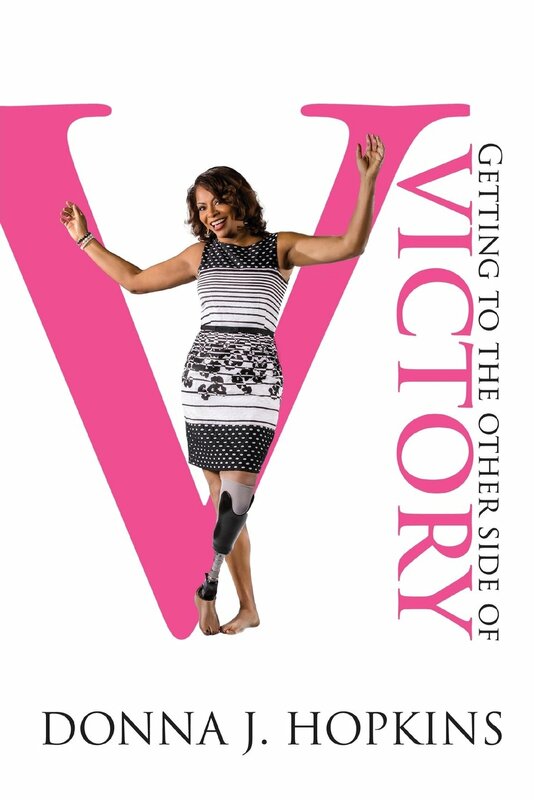 This autobiography is a story of hope and action to teach people how to hit the reset button, tap into their hidden strengths, and rebuild their lives after crisis and loss. 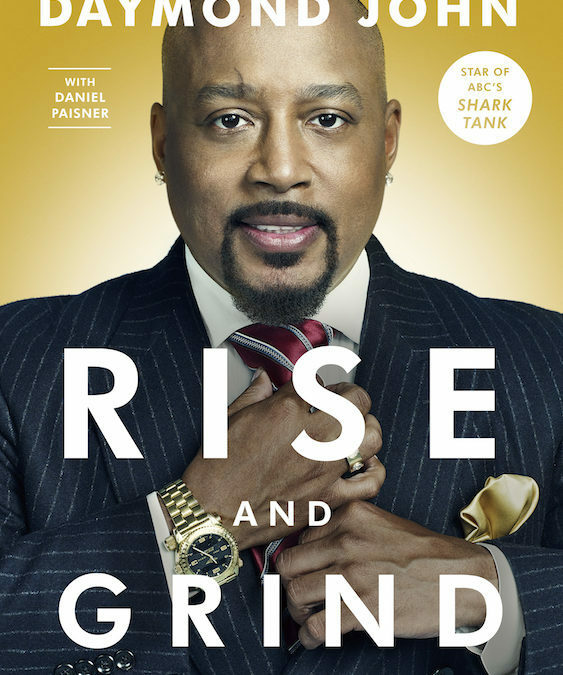 In this collaboration, Daymond John looks at everyday routines of individuals including, Gary Vaynerchuk, Wendy Williams, Carlos Santana, and Catherine Zeta-Jones, who people consider to be winning and at the top of their fields. 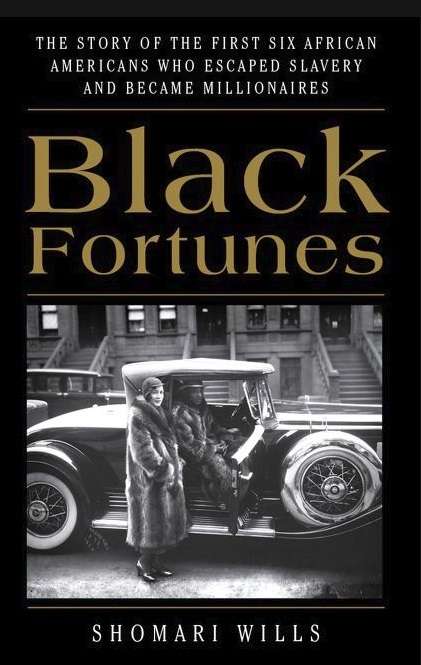 This book is an ode to the nation’s first-known, post-slavery titans, a few of whom reside in his own family tree, concentrates on six African Americans who escaped slavery and became millionaires.